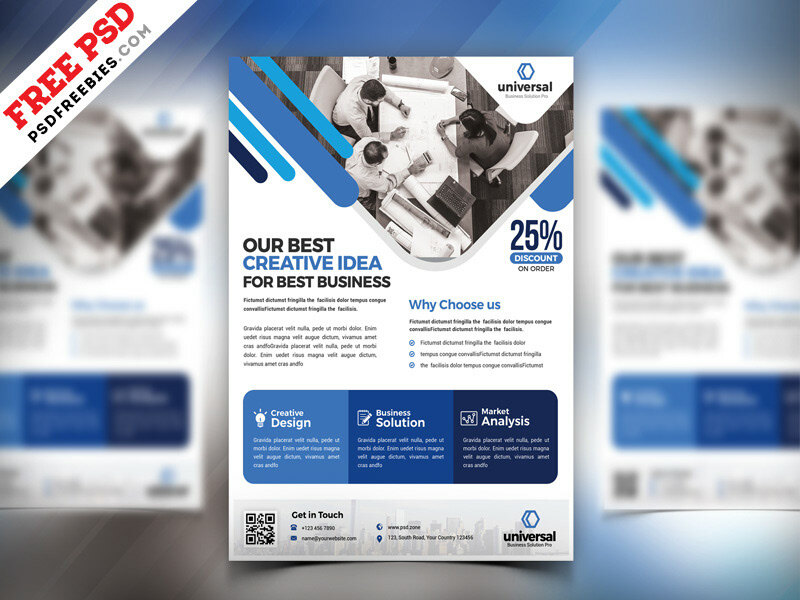 Download Free Corporate Business Flyer Template PSD. 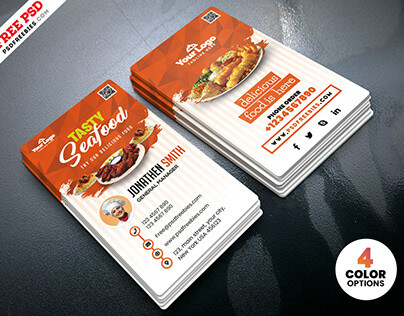 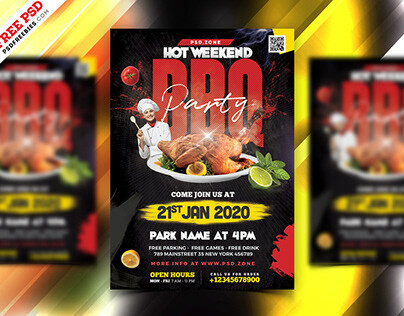 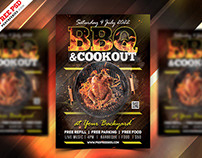 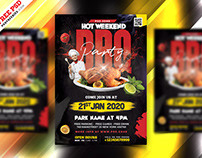 This Corporate Business Flyer Template PSD is best for promoting your Business Services as well about your Company, Organization, Agency with a modern design look. 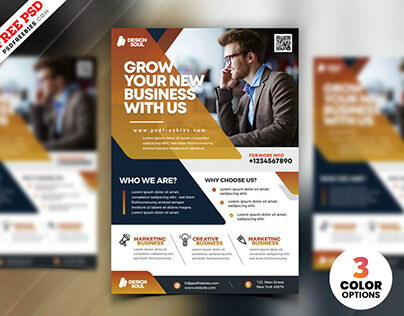 If you download this Free Corporate Business Flyer Template PSD, you will get 1 psd file in A4 Size, 300 dpi and CMYK Format. All layers are managed in groups and sub groups so, it is very easy to customize each element. 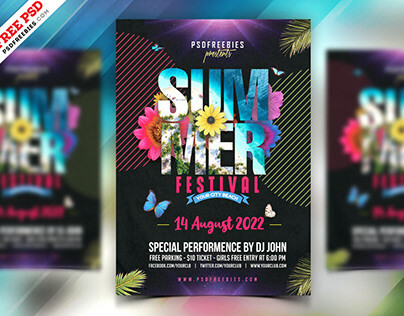 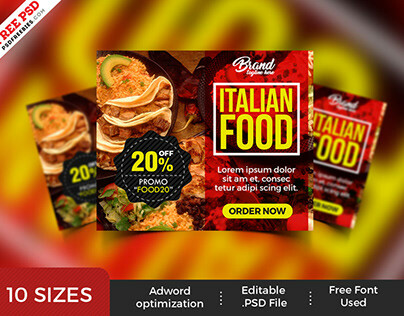 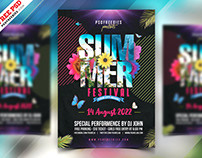 The psd file can be edited in Adobe Photoshop, and to be able to change the text and Images. 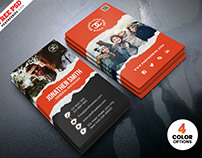 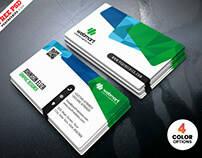 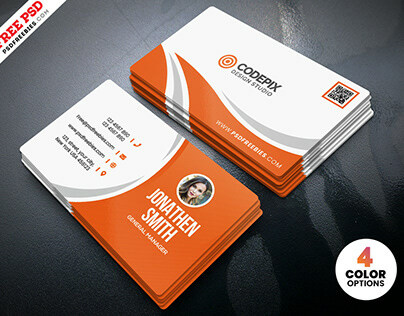 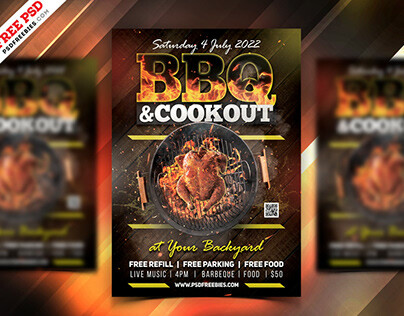 The Corporate Business Flyer Template PSD is available for Free Download.